Getting out in the wilderness with your sleeping bags, best 4 person tents and campfire food can be an adventure in itself. For many people, waking up to the scent of pines and a majestic view is all they could possibly want from their camping experience. 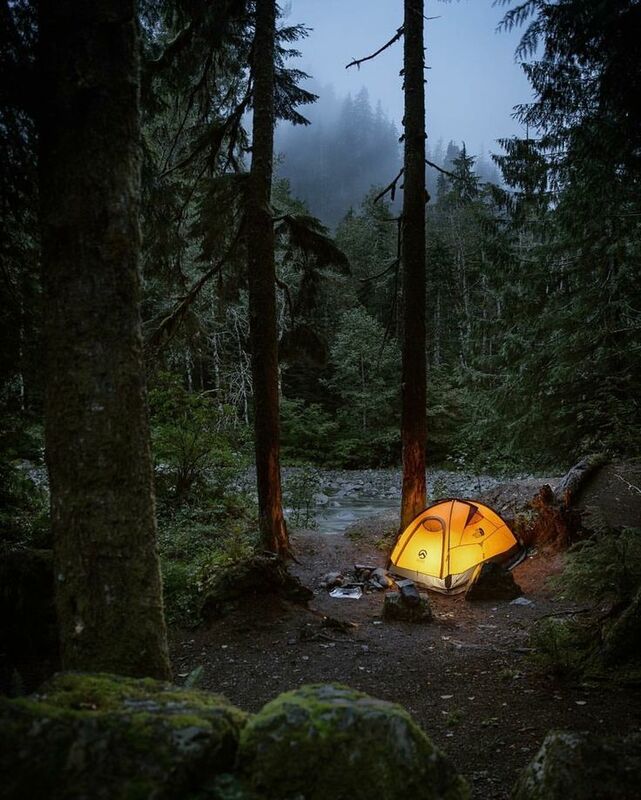 However, for frequent campers or those not as fussed about the beauty of nature, a camping trip might seem like anything other than fun. 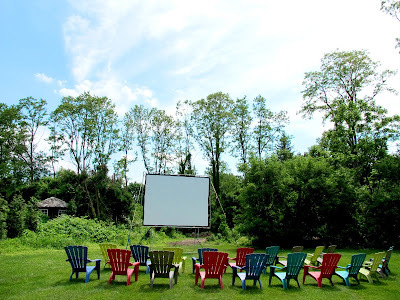 For when you’ve convinced your reluctant friend to join you on a weekend hike, or for when your technology-obsessed teenager has made it clear they’d rather be somewhere else - consult this list of easy ways to entertain on a camping trip. Everyone knows at least one card game or board game that brings out their competitive spirit. 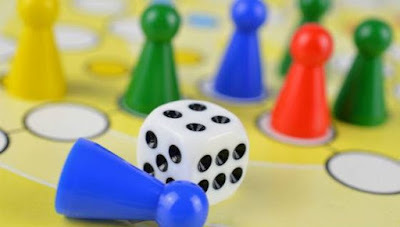 Such games are especially appropriate for camping, as a small pack of UNO cards or box of trivial pursuit cards are easily packed. Bigger board games often come in smaller, travel-size variations too. A good game will keep children occupied for hours on end, and can be played both outside or (should weather worsen or night fall) inside the tent. A pack of standard playing cards already gives you hundreds of game varieties without the need for further equipment. If playing a traditional game of poker, you can simply improvise when it comes to chips! Replace them with stones, acorns, twigs or candies and bet with these instead. Then of course, there are always the more active games for when you’re in the mood for some exercise, or if the kids need to release some energy. Placing a time limit on ‘hide and seek’ will having people running around and checking behind every tree and rock, whilst organizing a treasure hunt will also result in frenzied exploration. Alternatively, induce some competitiveness with games like Kick the Can or King of the Hill. If you don’t find the equipment too bulky, you could bring a tennis or cricket set. One of the best things about camping is of course the campfire food. Nothing beats the sight of marshmallows turning a golden brown over the campfire, and then using them to make s'mores. Then there’s the sausages to grill and put into hot dog buns at lunch time, or a pot of oatmeal, syrup and berries in the morning. If you’re sharing the campfire with some food lovers, then spice up the trip by getting experimental. You’d be surprised at the number of filling and delicious dishes you can serve up during your camping trip. With the help of some tin foil, you can even reheat burritos or bake muffins over the fire. For the creative types, painting or drawing is the perfect way to kill time during a camping trip. There’s plenty of artistic inspiration to be found all around you in nature, so there’ll be no shortage of ideas on what to paint or sketch. A mere notepad and some pencils take up very little space in a bag, yet can keep you occupied for hours. Practice capturing the colors of the leaves, or focus on the minuscule details of a piece of bark. A great activity for children is having them collect things. It keeps them preoccupied with a purpose and allows them to do some exploring in the meanwhile. 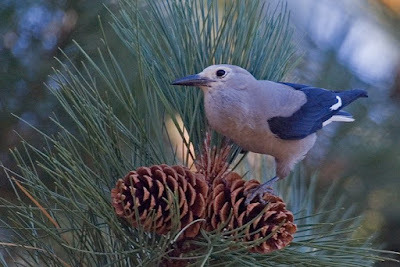 Kids can collect anything from pine cones to stones of a certain color. You can even make it into a berry picking activity, which will give you plenty of delicious blueberries or raspberries with which to make a pie at a later date. Or else, turn it into a competition - who can find the longest stick? Who can collect the most worms? *** Just note that it is illegal to collect items in a National Park. Of course, that’s not the only way to get creative in nature. Bring a camera and do some fun photography! These images will make great additions to a scrapbook or Facebook collage. If you’ll be wanting some peaceful, private time - simply bring some books along. There are few greater luxurious than getting lost in a riveting book, and being amidst tranquil nature makes the feeling twice as cozy. 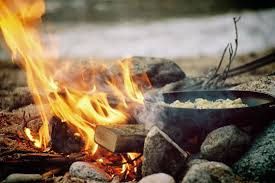 Alternatively, if you’re looking to use stories as a means of keeping other entertained, then take turns telling tales around the campfire at night. To really keep people on their edge, learn to recite some classic horror stories before the trip. Don’t forget to bring a flashlight! Bringing a little music to your campsite is sure to raise spirits! When practical, it’s always great for a guitarist to bring their instruments. 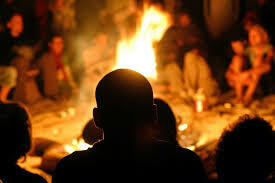 Gather around the campfire and sing some well-known songs - bring a printed copy of the lyrics if necessary. The act of singing has even been scientifically proven to raise moods by helping boost the production of serotonin. Got a pair of binoculars? Bring along a bird guide and see how many native species you can spot around your camping site! It’s an educational experience for kids, and a relaxing one for adults. And there you have it! 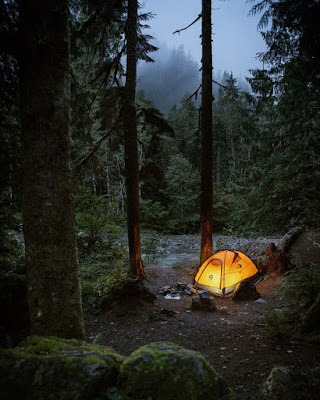 Ten simple activities to introduce to your next camping trip which will surely make for an unforgettably enjoyable experience!